Let’s start with an 8″ f/4.5 Newtonian in an alt-az Dobsonian mount (remember the wonderful Coulter Odyssey?). Give it “push to” rather than go-to capability, and motorized tracking. The next generation part? Have a built-in imaging camera that can be moved in and out of the light path and the on-board smarts to look at the relationships between the stars in the image to determine where the telescope is pointing. 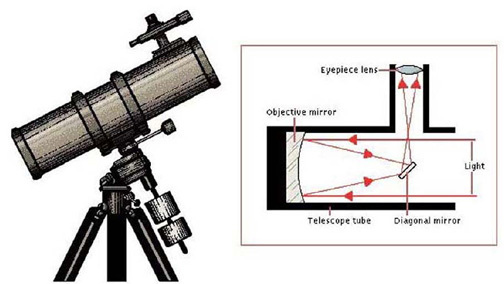 Think of the enjoyment a beginner (or experienced astronomer, for that matter) would have pointing the telescope around the sky, finding an object of interest, and then turning a knob to take an image and having the telescope tell them what they’re pointed at! 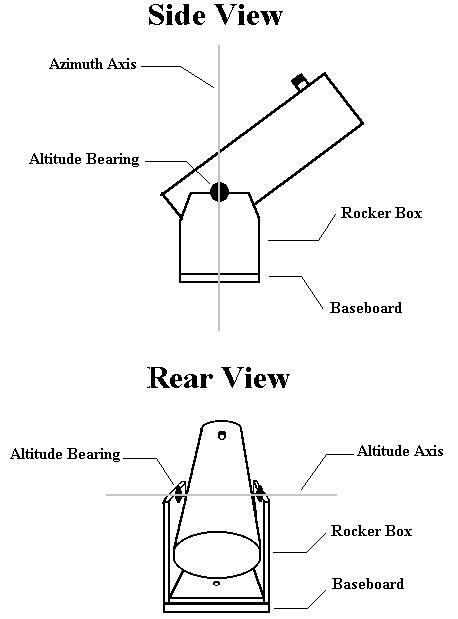 Or, alternatively, once the telescope knows where it is pointing using the imaging technique, it could show the observer how much to push in altitude and azimuth to reach a known object of interest. Oh, and a built-in laser collimator would be nice, too. As a professional computer programmer, I would love to have the opportunity to write the software for such a system, and meeting the challenge of making this telescope far more “beginner friendly” than the current generation of go-to telescopes.